Hurry these deals don't last long, so click the vehicle you are interested in and start saving today. Not quite what you are looking for? Our inventory specials are changing all of the time so be sure to check back with us here frequently! 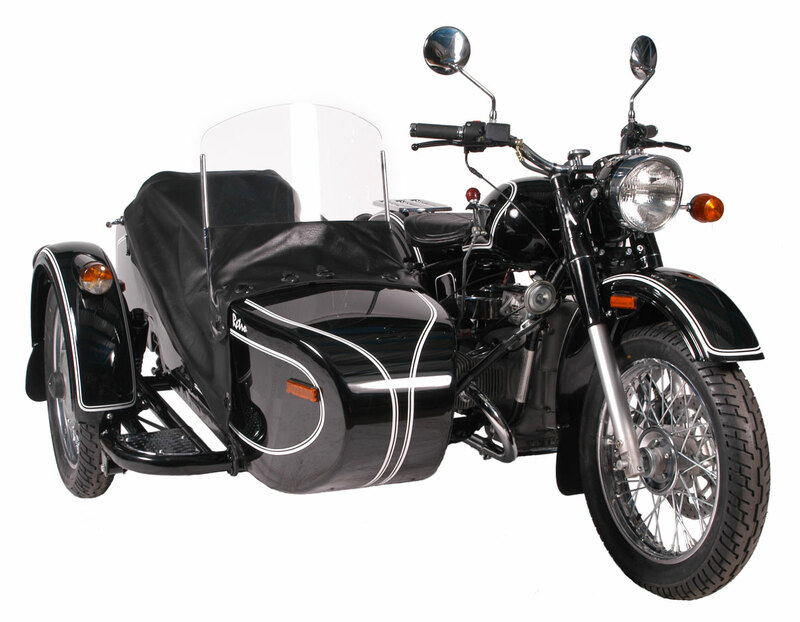 Take an additional $500 off the purchase of a Ural when you Trade-In another Ural. 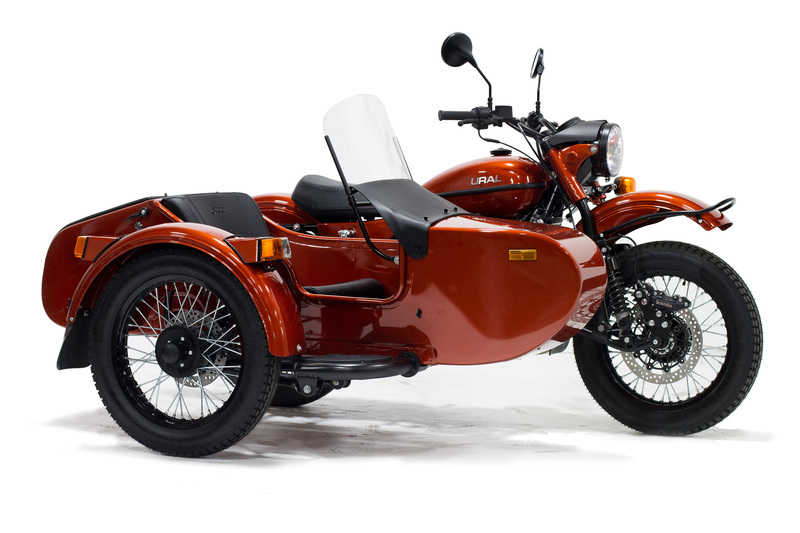 Ural for Ural Deal! 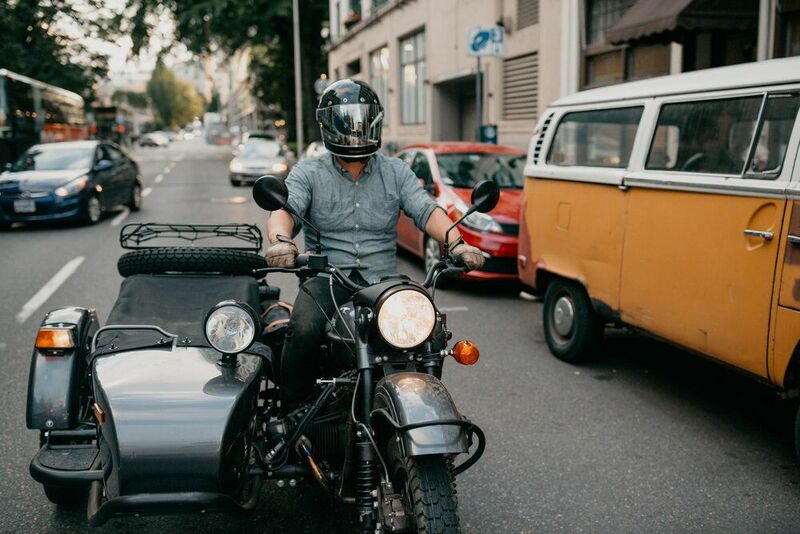 Don't have a Ural to trade in? 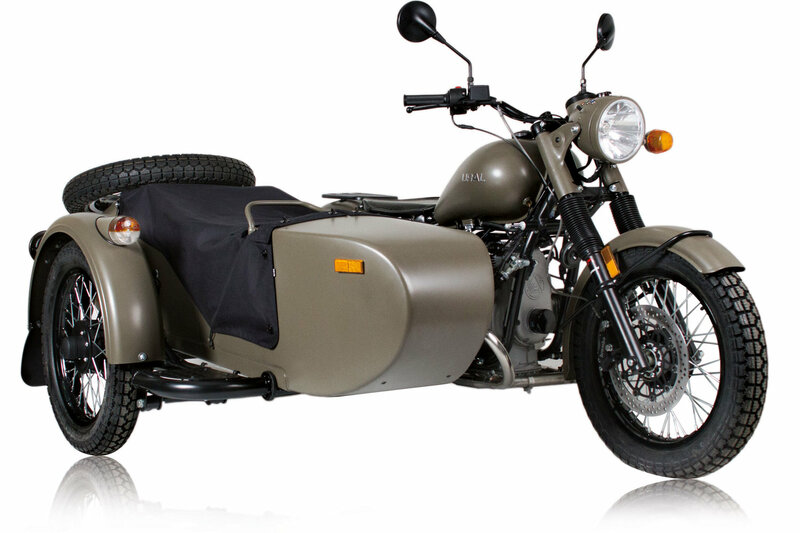 Get $500 on top of your trade-in value towards any new Ural purchase when trading in any other vehicle!